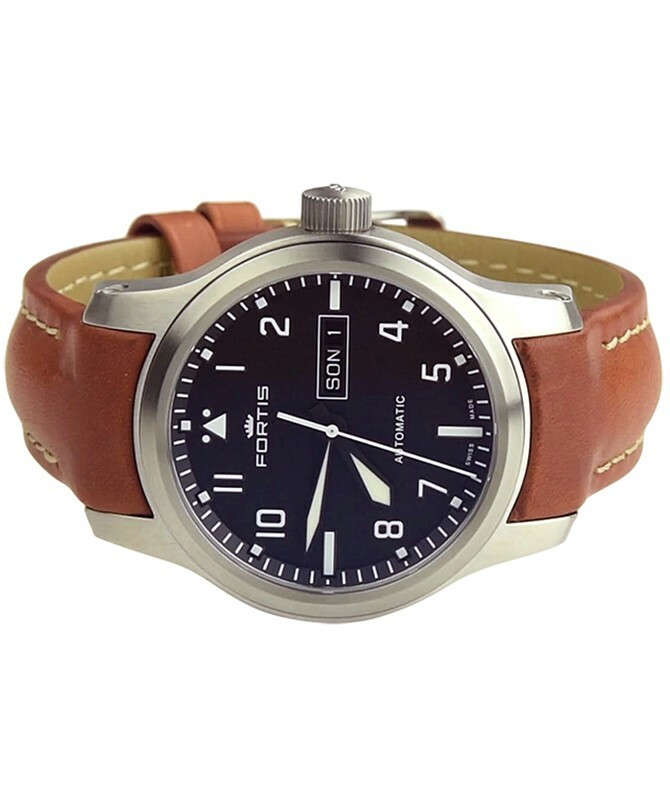 When I spotted the listing on Ebay I thought this could not be a real watch - I couldn’t believe the price. I was reluctant to even research the company as it is based in Australia (and I live in the UK). 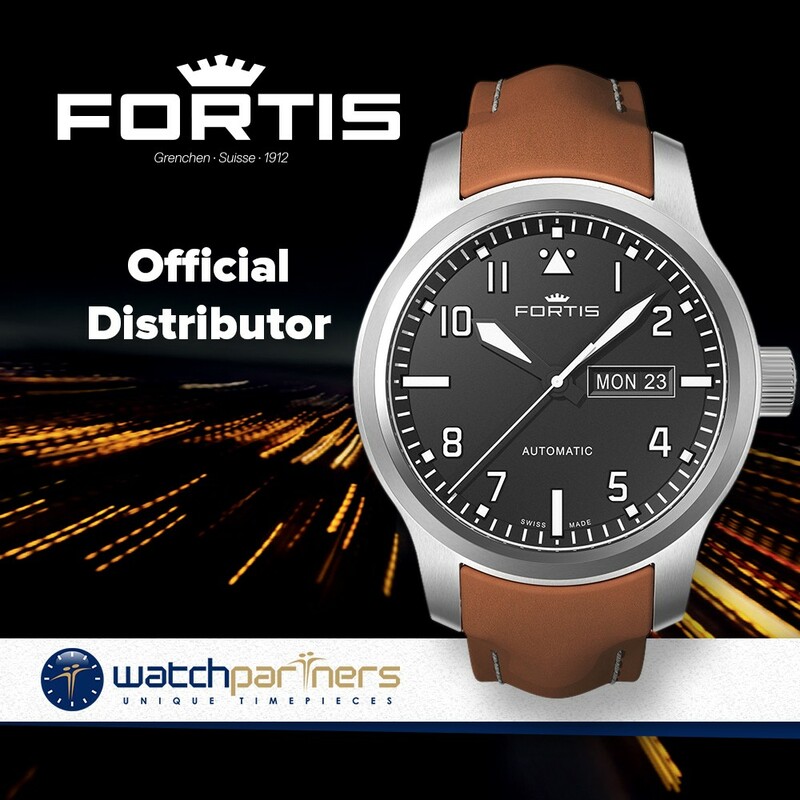 Eventually I checked Fortis official website and to my amazement I found out that the company is actually authorized dealer for Fortis in Australia! It didn’t take long to purchase the watch - what a value! I paid half the regular price! The watch arrived in only 4 days (custom clearance took longer). 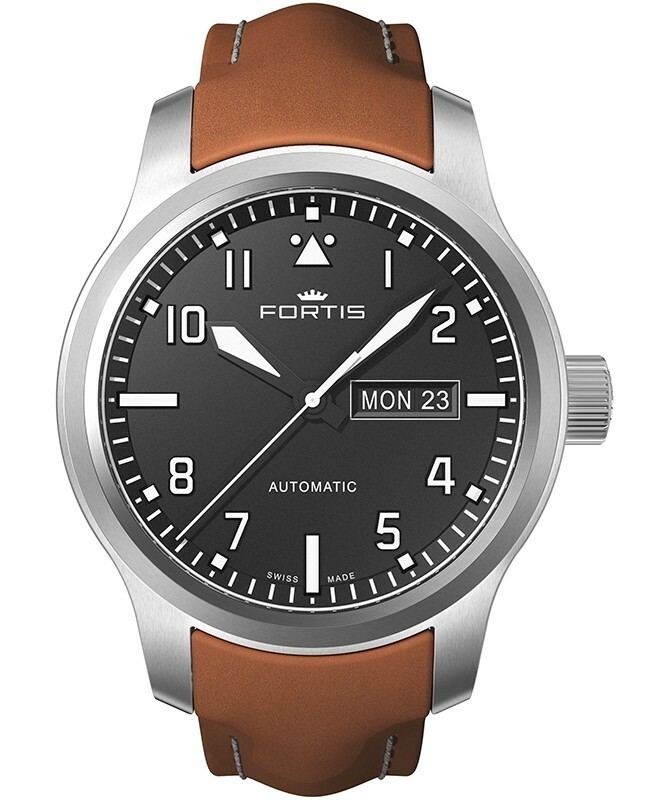 The watch comes with 2 years international warranty. I am already considering buying one more!